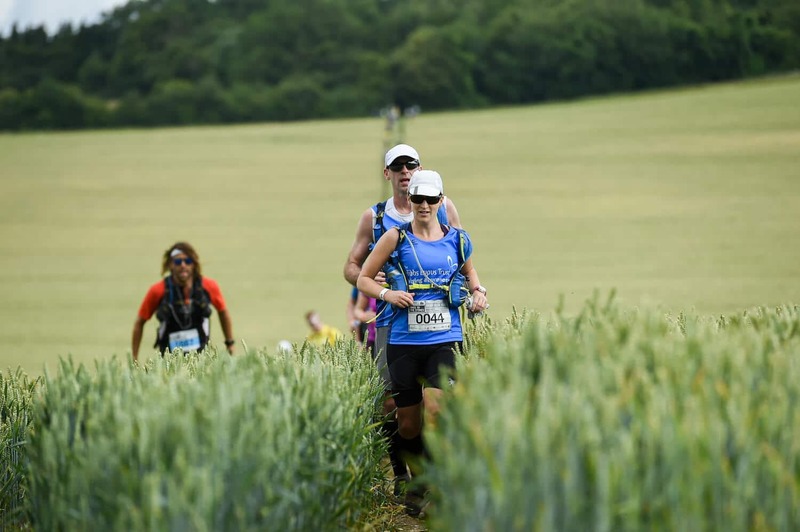 Take on the epic challenge of 100km on foot along the oldest path in Britain. 14th and 15th July 2018. You can choose to complete the 100km non-stop or break it into two days staying at our overnight base camp. You can also choose to enter as a team or on your own. It’s suitable for elite runners through to keen walkers so check out the site and step up for 2018.